Red Square is available not only in Moscow. 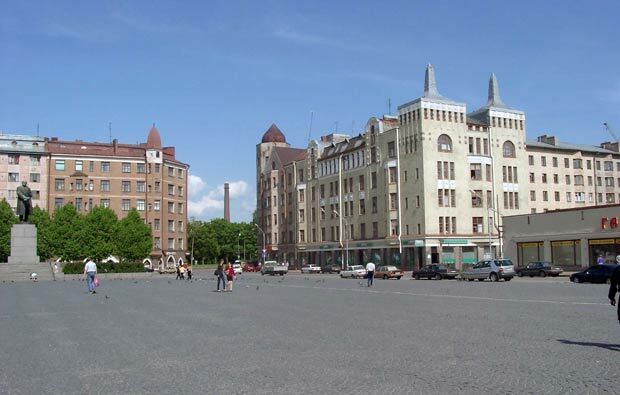 In the city of Vyborg it is also a Red Square. This is the main area of the city. Lenin Avenue connects the Red Square to the Market Square. Initially, the Swedish and Russian maps of the area was known as the Red Square Well, on the Finnish Red cards Fountain Square (Punaisenlähteentor).